Meet the people behind the software. Find out who does what and get contact details. 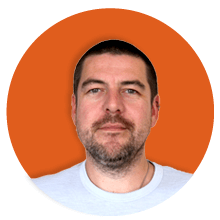 Former Civil Engineer and Property Developer, Adrian Wild is our Managing Director and founder of Integro Construction Software. Adrian was a builder for 25 years and has built 80+ houses and 300 extensions. He developed software for his own business which other contractors liked a lot…and the result- BuildingWorks! To contact Adrian email hello@getbuildingworks.com. Steven Mulgrew, Software Development Director. Steven as project leader strives to author software packages that are robust, user-friendly and tackle the everyday bug bears that builders face. 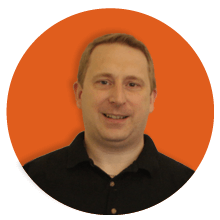 Steven is responsible for system architecture and overall integration of BuildingWorks modules. He has renovated multiple properties (just for fun!) and knows the joys (and pitfalls) of building to budget and on schedule. To contact Steven email help@getbuildingworks.com. Jim has lots of construction experience having worked on site. 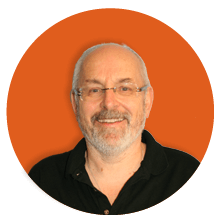 Jim is the main author of the BuildingWorks Estimate module and is essential to the updating of it. Jim also heads up the Support Champions, ensuring each and every customer gets the prompt, friendly and professional assistance they deserve. To contact Jim email help@getbuildingworks.com. Andy originally worked on the BuildingWorks project as a Research Associate at the University of West of England, helping us vision a system that addressed exactly what our customers needed and wanted– a toolset for building firms to design new homes in a CAD environment with immediate cost and Energy Performance rating feedback. 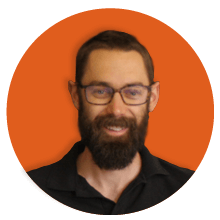 Andy then joined Integro Construction Software and has worked ever since as our content manager, bringing together the vast library of estimating rates within the software. To contact Andy email help@getbuildingworks.com. 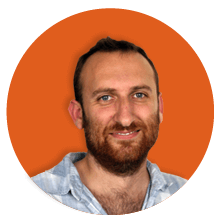 Graham has worked on the project since the very beginning and is the lead programmer on the BuildingWorks Design module and its interaction with Energy Performance and Project Management modules. To contact Graham email help@getbuildingworks.com. University of the West of England Team. The BuildingWorks Team has worked in partnership with a fantastic team from Bristol UWE to help it get off the ground and make sure the software is the best it can be from the very start. 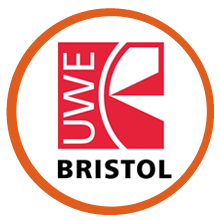 The University of the West of England (UWE) is one of Britain’s most enterprising universities and UWE’s School of the Built and Natural Environment is one of the largest centres in Europe for teaching and research in construction, civil engineering, planning and architecture. UWE kicked off by setting up a user panel of builders so they could undertake a Needs Analysis of users requirements. This helped us to develop the easy to use interface. We'd like to say a special thank-you to Professor Lamine Mahdjoubi, Professor Ming Sun, Professor Praminda Caleb-Solly and the whole UWE team that contributed so much to BuildingWorks. 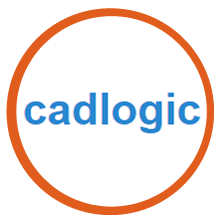 CADlogic are specialist developers of CAD Software for Architectural Design and we have worked very closely with them on the BuildingWorks Design Module which is at the heart of practical BIM and the “M” for Model. 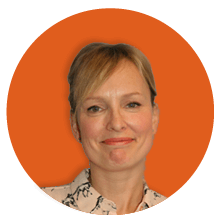 Joanna Mulgrew, Sales & Marketing Director. 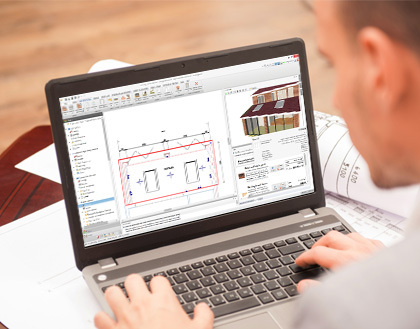 Joanna has been with Integro Construction Software since its inception and knows BuildingWorks intimately! She grew up surrounded by the building industry as her father was a builder and has also renovated 3 properties. With a degree in marketing she now heads up the Marketing team, researches new software opportunities and makes sure builders and designers know about BuildingWorks! 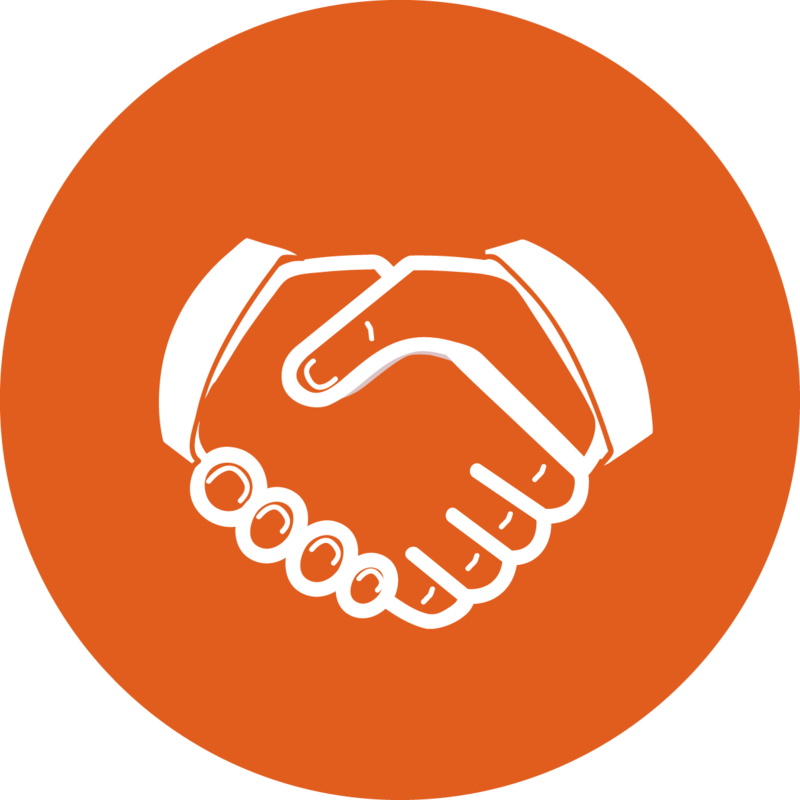 Think you've got what it takes to join the Integro Construction Software Team? Check out our latest vacancies.